They say, “All work and no play makes Jack a dull boy,” for a reason. 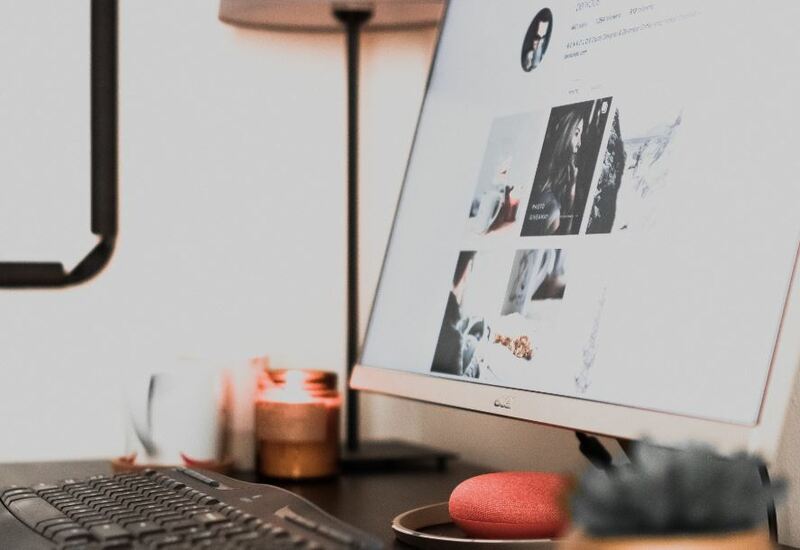 It’s always good to concentrate on your work but it’s also important to get some peace of mind as well, and having a spread of some soothing scented candles on your desk is one of the best ways to do that. The gentle aroma of burning scented candles would provide you with a great opportunity to unwind for a few minutes. They’re decorative, healing, and a generally nice way to ornament your workspace. You can pick a nice ombre paraffin wax concoction like this to capture the essence of spring on your desk. Alternately, you can give your space a bold, printed-glass makeover with this interesting candle design. If you like the idea, then you can buy your scented candles in bulk online and get a bargain with these skinnydiplondon.com discount codes. No matter what kind of a job you work, it’s always better to boost your creative thinking. 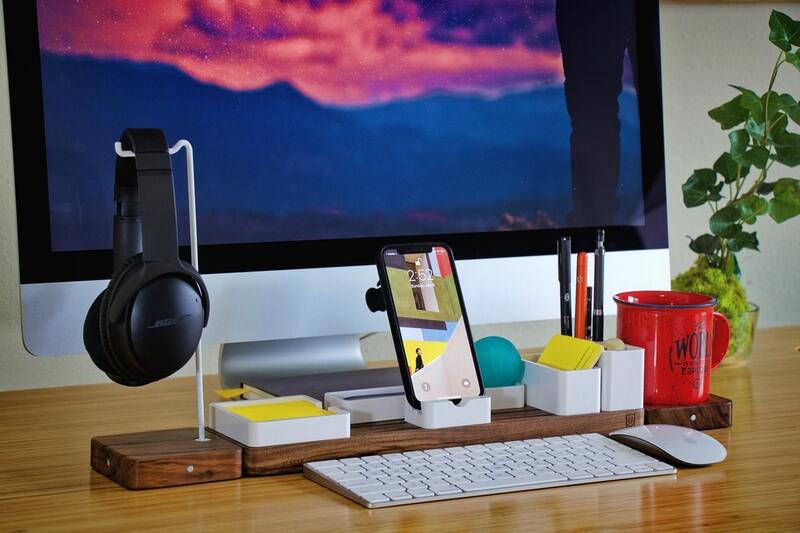 A spruced-up work desk is an excellent way to get your creative juice flowing. A pocket-sized poster of your favorite band can revive your energy when you’re feeling down. A postcard collage of different holiday destinations can help you get motivated for the working way. A collection of beautiful artwork can help you think out of the box while inspiring you with new ideas. All of these interventions can also help you concoct a stream of innovative ideas as well. Indoor plants are nature’s very own stress relievers, so you should definitely put at least one of these on your desk to revive it for spring. Plants have an inherent ability to make you happy. They can also help improve your mental health, but best of all is the fact that they are natural humidifiers, so you’ll feel inherently fresh with a small cluster of these on your tableside. You can arrange them in small groups, or just choose one to test out your green thumb at the start. Succulents and tiny air plants are a great choice for beginners. Like it or not, but most of us are stuck with the heavy glare of fluorescent lighting in our office space, which can definitely have a negative impact on the working person’s psyche. 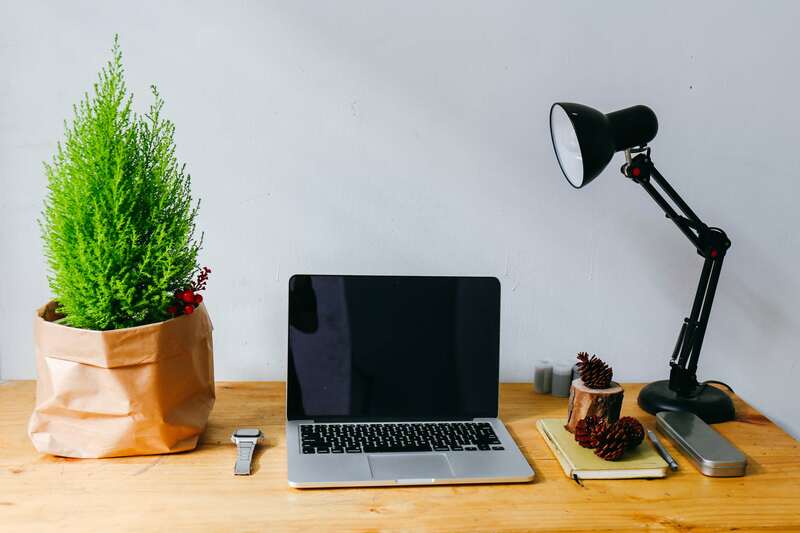 Sprucing up your desk for this spring can be a perfect opportunity to customize your lighting for a better working environment. You can put a stylish table lamp on your desks to ramp up both the aesthetics as well as the functionality. This way, you can personalise your lighting whenever you need to concentrate on focused tasks and have a stylish accessory to boost up the visuals at the same time. If there is one surefire way to motivate yourself to get some work done, it’s the anticipation of using new and colourful stationery. From sticky notes to multicolour pencils, printed paper clips, and fun file folders, there are a number of things you can arrange on your desk. All of them will help you feel motivated and provide some vibrant stimulus at the same time. You can even arrange all these accessories in customised mugs to make the space feel more personal. So, these are some innovative and fun ways you can revive your work desk this spring. You’ll find that many of these are also a great incentive for you to get more innovative with your work as well.